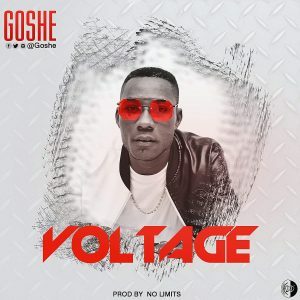 Make Way for Goshe as he comes through with his new blazing tune “Voltage” produced by No Limits , Producer behind most of the recent trending songs from the south . Voltage is a song that talks about life in general and its definitely a song you can listen to at anytime of the day for motivation. Listen, Download and Share if you’re a lover of good music.